Sulzer & Schmid Laboratories AG, a Swiss company pioneering next-generation technology for the inspection of wind turbine rotor blades, announced today that it has launched a new highly competitive inspection platform. The company’s new 3DX™ HD product has been developed as a cost-effective solution to cope with large volumes of high definition blade inspections. The new 3DX™ HD product combines increased inspection capacity with improved ease of deployment. 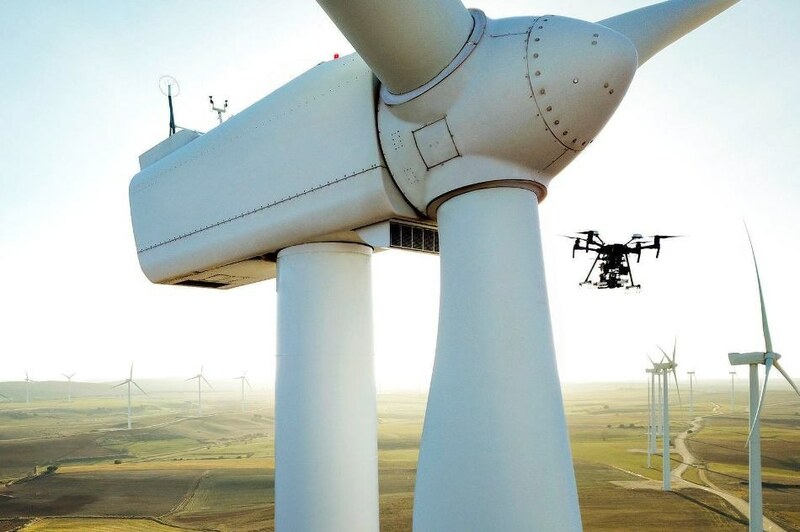 It offers all the key benefits of autonomous inspection flights, while improving inspection efficiency, handling and deployment during field operations. It is compact enough to be checked-in as regular luggage for air travel and can be deployed easily on CTV ships for Offshore Wind inspections. “We are pleased to deliver a new solution that addresses our customers’ needs for high-volume and routine blade inspections. We always push the envelope by increasing automation in all steps of the inspection workflow and by increasing the robustness of our products. We also continue to expand our product range and we expect to launch our new offshore inspection solution later this year,” concluded Christof Schmid, Co-founder of the company.